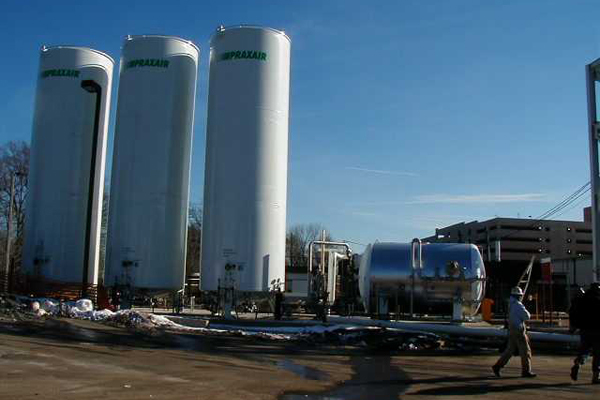 Merck selected EI Associates to design the nitrogen distribution system for numerous pilot plants and manufacturing facilities on the Rahway campus. 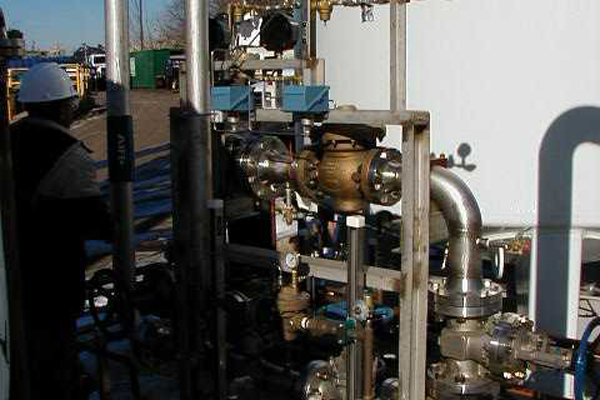 EI Associates provided complete design services including process, DCS integration, mechanical, electrical, instrumentation, civil and structural engineering; architectural and other design. We also were responsible for coordination and construction support for the installation phase of the project. 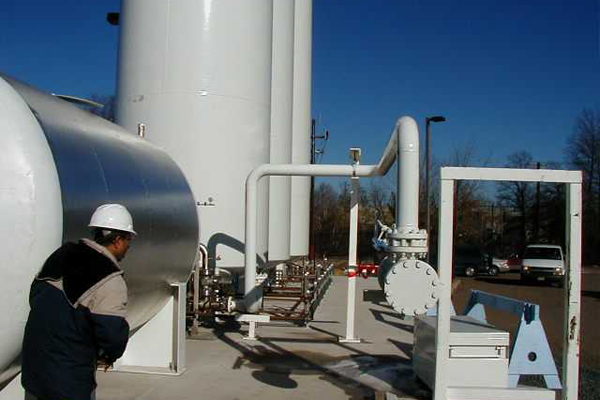 EI Associates’ design incorporated a plant-wide hydraulic process modeling approach, which insured proper N2 distribution through the use of remote compressor stations. Our design also took advantage of innovative skid mounting of major components, which greatly reduced site construction time. 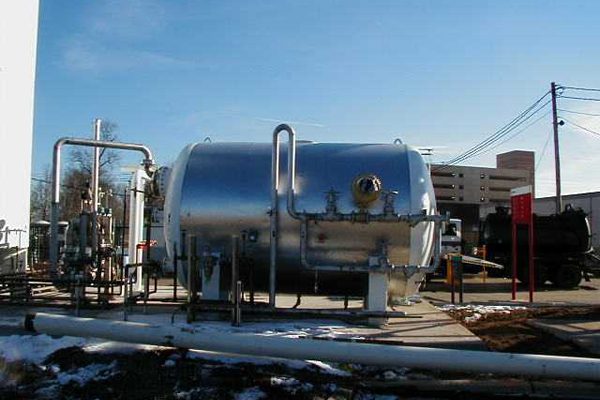 Some of the challenges included maintaining traffic flow and nitrogen supply during construction; contingency planning; scheduling around plant needs; and interfacing with other major projects on-site, including the Thermal Oxidizer Project, Multi-scale Organics Building, Pham MACT project, and the Small Scale Organics upgrade.